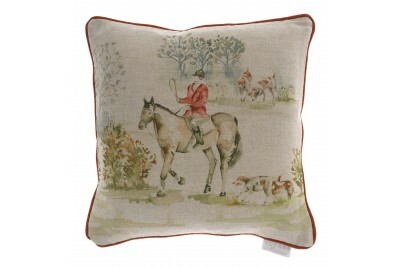 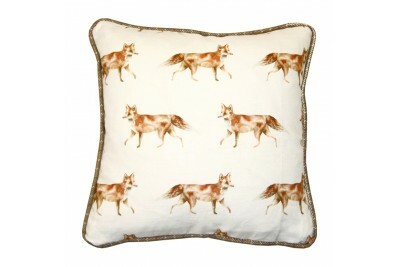 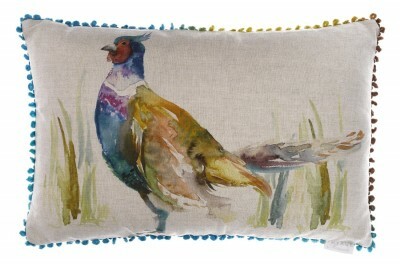 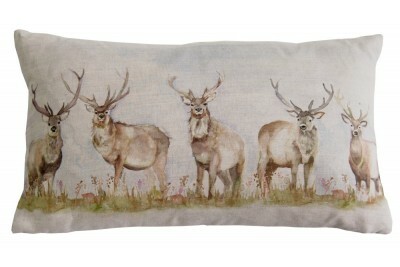 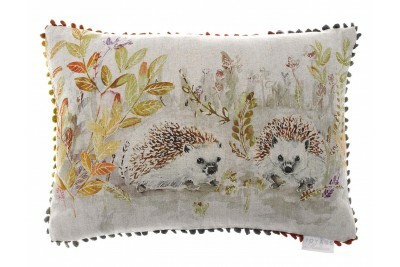 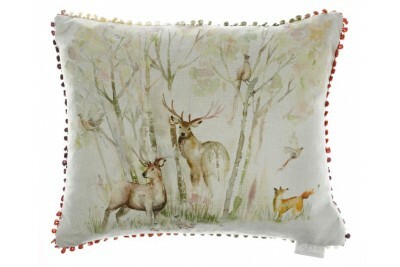 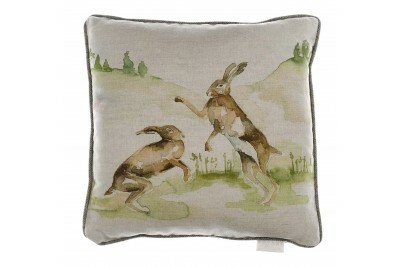 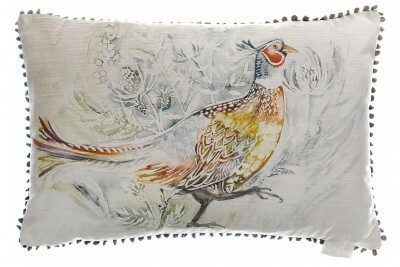 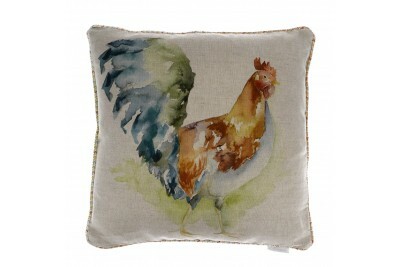 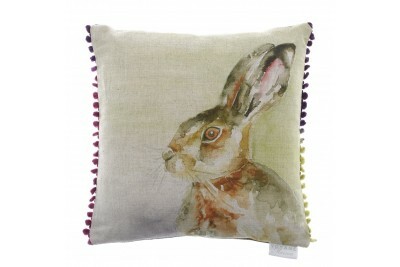 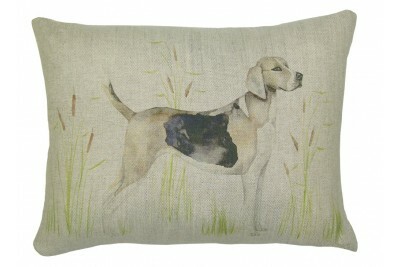 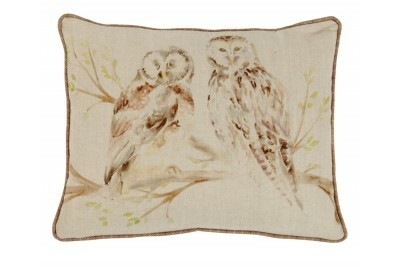 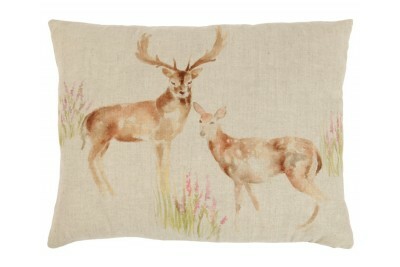 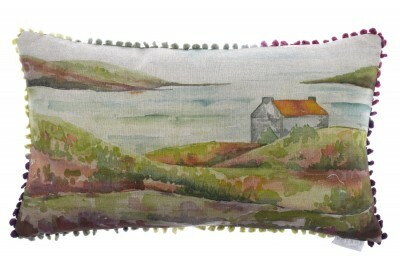 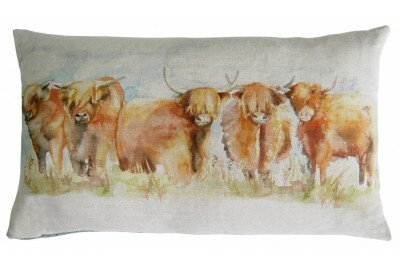 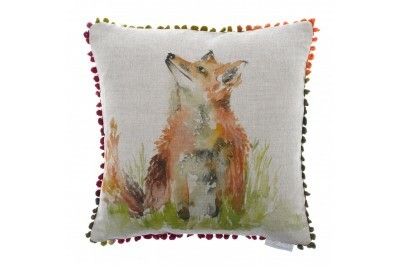 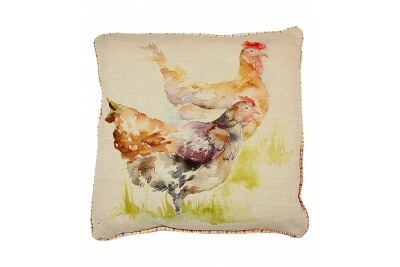 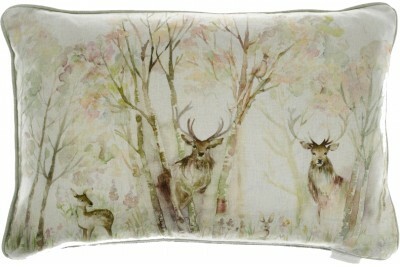 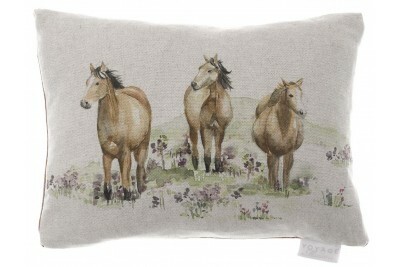 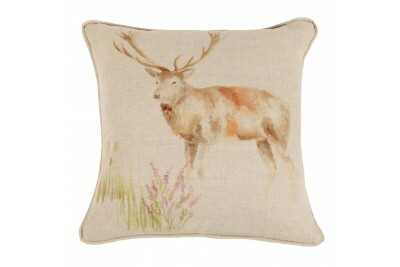 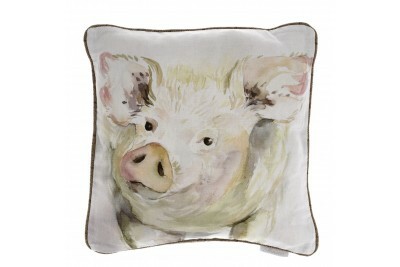 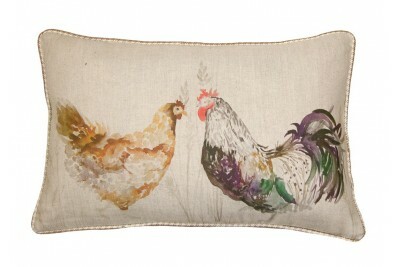 The Voyage Country Collection is a range of cushions featuring beautiful designs drawn and pai.. 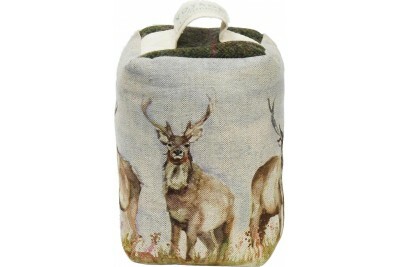 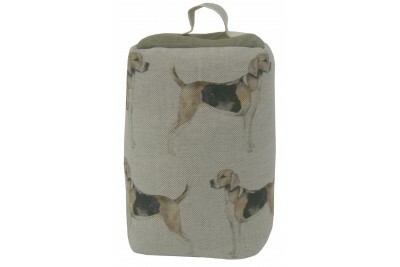 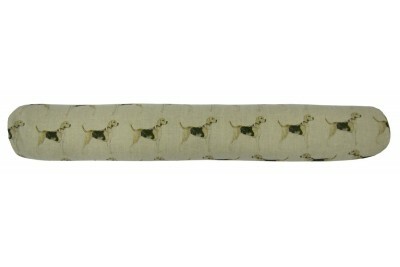 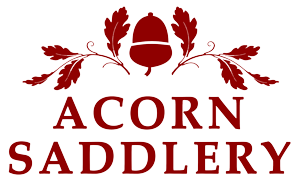 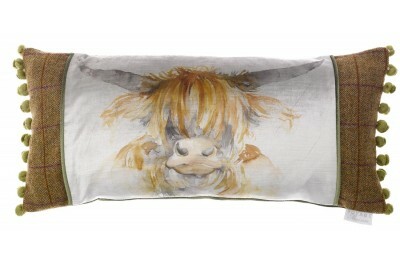 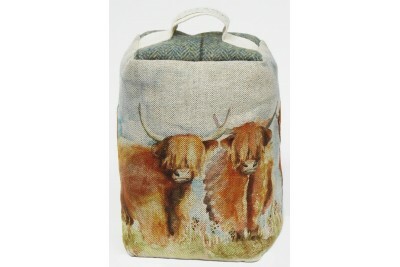 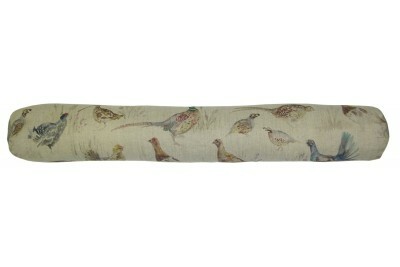 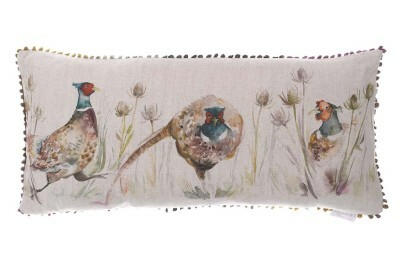 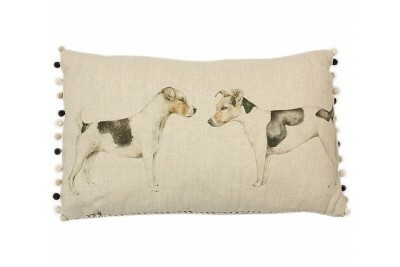 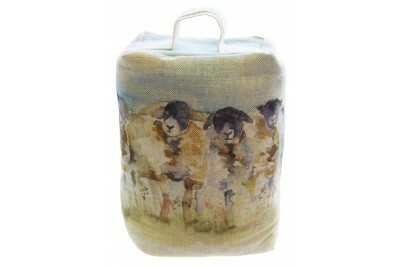 The stunning range of doorstops & draught excluder's from Voyage Maision are all lovingly filled.. 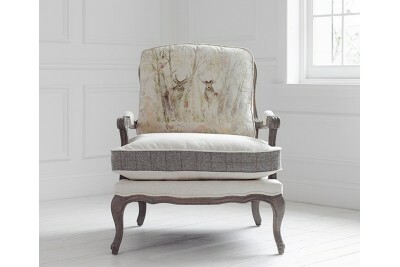 Constructed from an elegant carved oak frame, the Florence Chair from luxury soft furnishing co.. 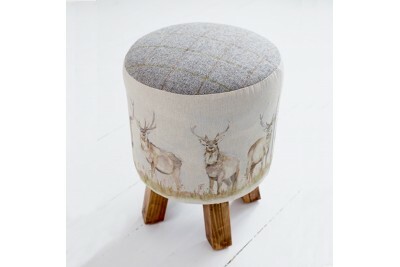 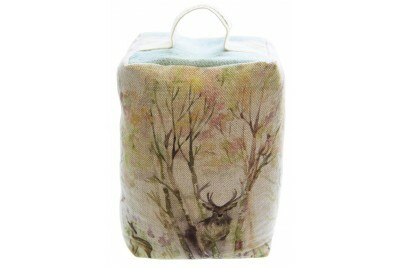 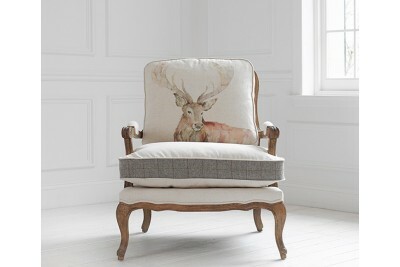 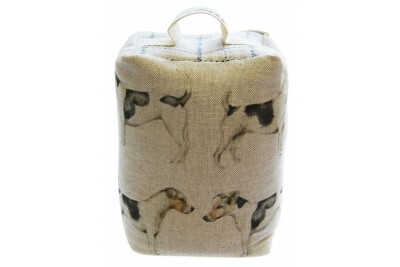 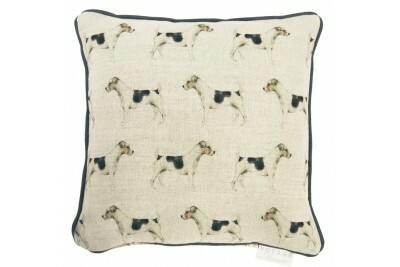 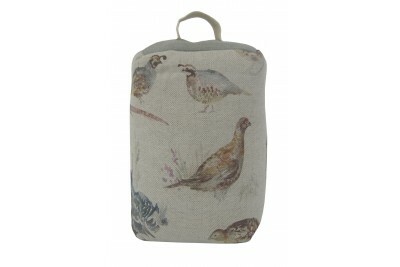 This beautiful handmade 'Monty' foot stool from Voyage Maison features printed Sasha Linen ..